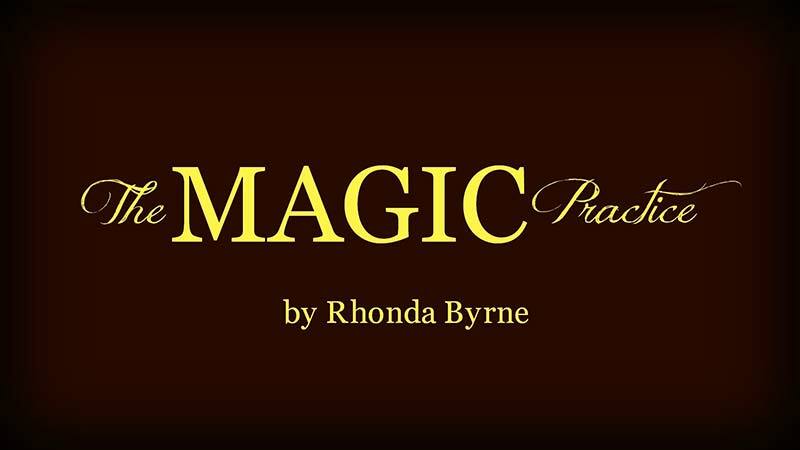 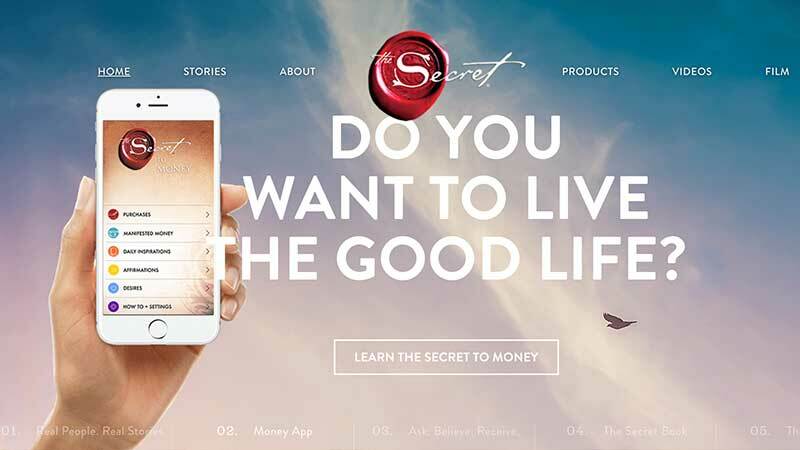 The Magic is Rhonda Byrne’s successful law of attraction follow-up to the “The Secret.” Read our review of the book here. 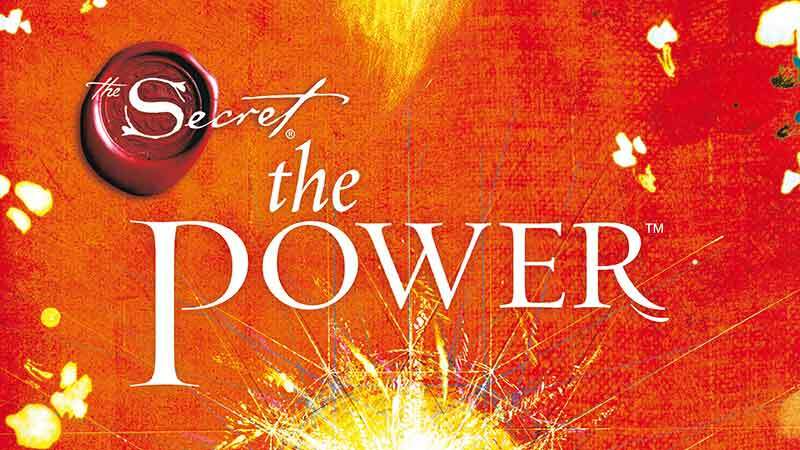 The Power Rhonda Byrne’s law of attraction follow up to The Secret. 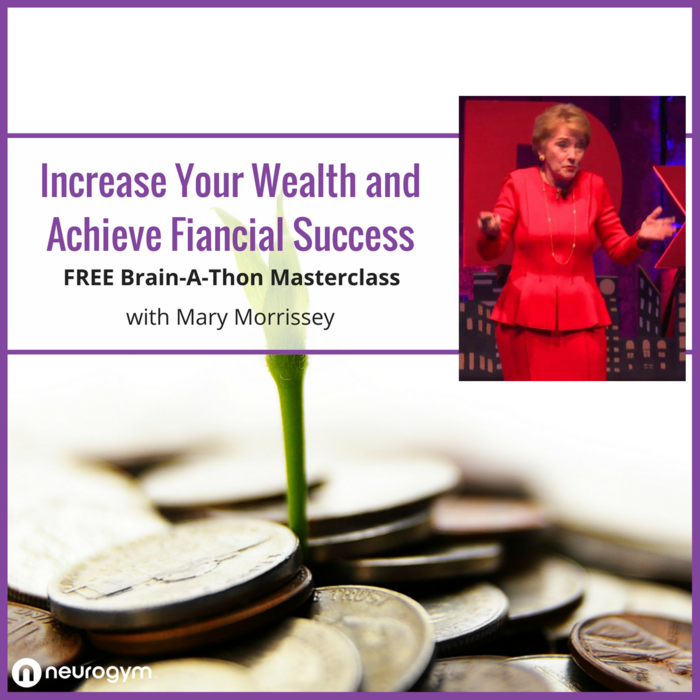 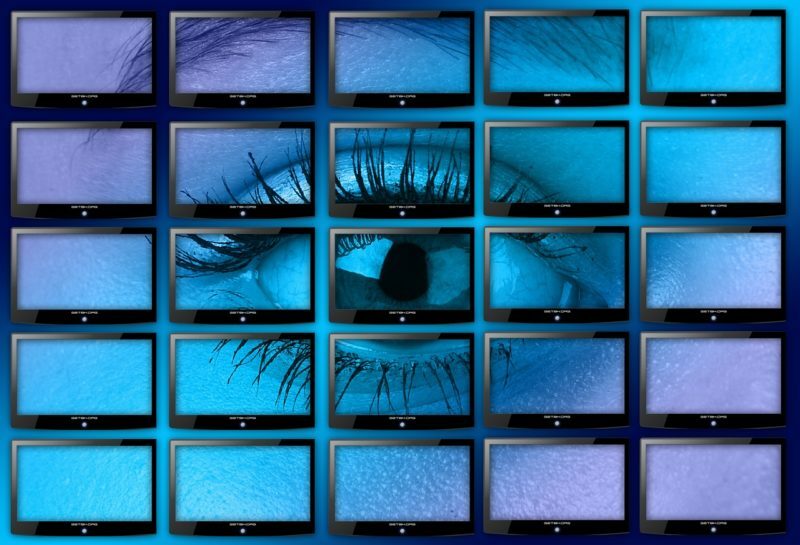 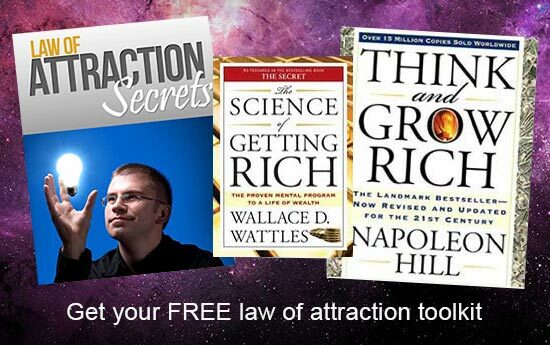 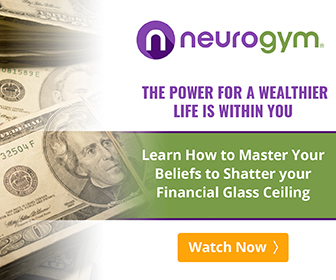 Get a review of the book and other law of attraction tools, tips and techniques here.